Business process management (BPM) is a systemic and systematic approach aimed at improving enterprise efficiency by effectively controlling workflow through identification and regulation of various organizational processes. 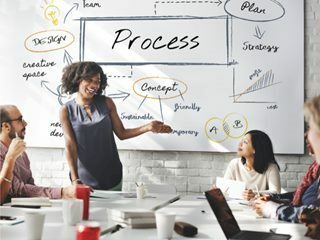 Just as there are several activities taking place within a enterprise environment, so are the methods and approaches to business process management. Common methods used in business process management include discovery, analysis, modeling, measurement, optimization, automation and improvement of various processes. 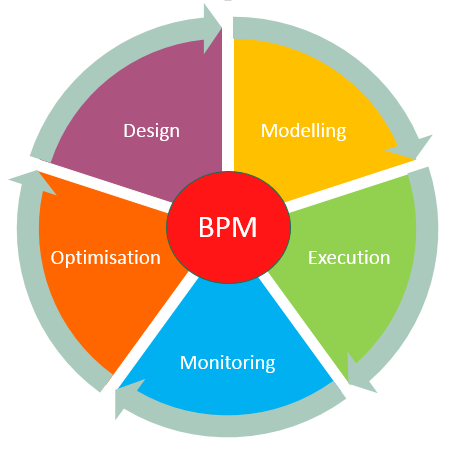 As a company manager operating in an ever-changing and dynamic environment, there is need to understand basics of BPM in order to experience a number of associated benefits. Improvement of efficiency- Efficiency is the ease with which a company runs. Effective management of business workflow streamlines all business activities, making them to run smoothly. Achievement of a competitive advantage- Companies with a higher competitive advantage are likely to succeed in a competitive environment as compared to businesses with a lower competitive advantage. Effective management of business processes increases the competitive advantage, increasing its chances of success. Easy management- Management is a demanding task that requires attention on every aspect of business operation, both internal and external. Business process management is linked to automation and optimization, which are the processes that enhance the process of enterprise management. Similarly, BPM facilitates the core functions of management such as budgeting, controlling, coordination and staffing among other functions.